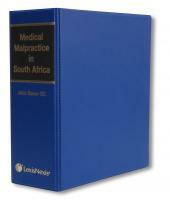 Prescription in South African Law offers clear and practical guidance on the many aspects of the law of prescription in South Africa. 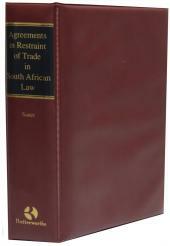 It is the only work of its kind in its field in South Africa. 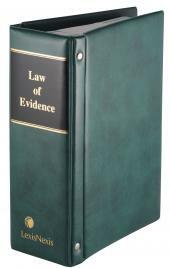 Attorneys and advocates will be able to find, in one publication, an easily accessible and understandable compendium of the South African law of prescription which will assist them in the day-to-day application of this branch of the law in their various practices. This title is updated annually in the form of service issues.